Every year the Sea Watch Foundation runs internships for cetacean enthusiasts. These fun from April to October and offer the positions of Research Intern, Research Assistant and Education and Outreach Assistant (EA). For the second half of the 2018 intern period, I had the wonderful opportunity to be EA. 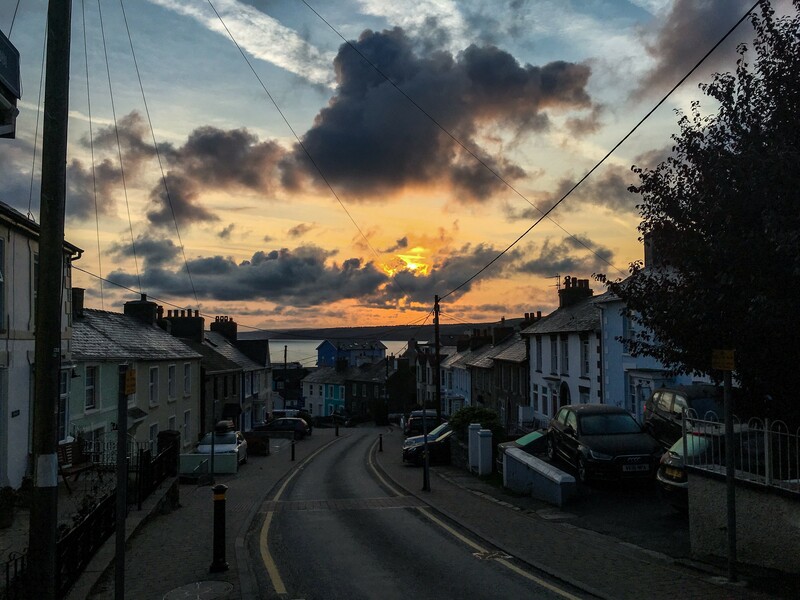 I moved to New Quay in mid-July, beginning my internship in the small but incredibly scenic town that I would be living in for the following three months. With the period starting in the height of summer, New Quay was packed with tourists. This peak season is fantastic for Sea Watch as it is a great opportunity to fundraise and engage many members of the public in our work. Whilst in the dolphin hub, on the pier doing public awareness and running events, I had the pleasure of meeting many people of all ages, whom were extremely interested in whales, dolphins and porpoises. I was regularly impressed by the cetacean knowledge of many children and teenagers that visited the dolphin hub. Speaking to members of the public about this group of species that I am very passionate about, was definitely one of the highlights of being EA. 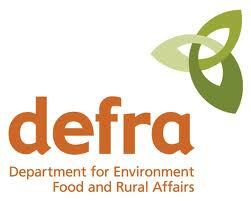 Part of my position as EA involved organising and carrying out activities and events. Throughout the entire intern season, 25 activities were held. National Whale and Dolphin Watch ran from July 28th-August 5th. 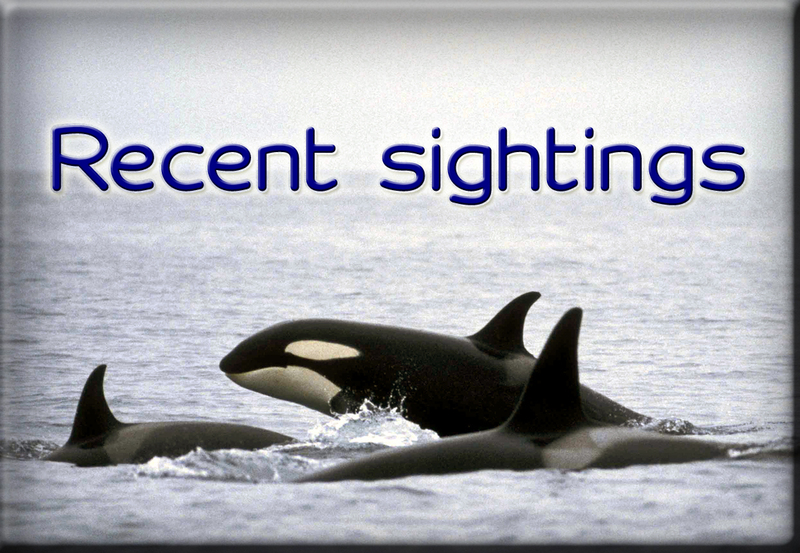 This was a nationwide event that engaged the public in conducting sightings for Sea Watch. The event was a fantastic introduction to my position as EA, for the week was full of activities, some of which included a Daring Dolphin Rescue, Beach Clean, Rockpool Safari, and Dolphin Olympics. 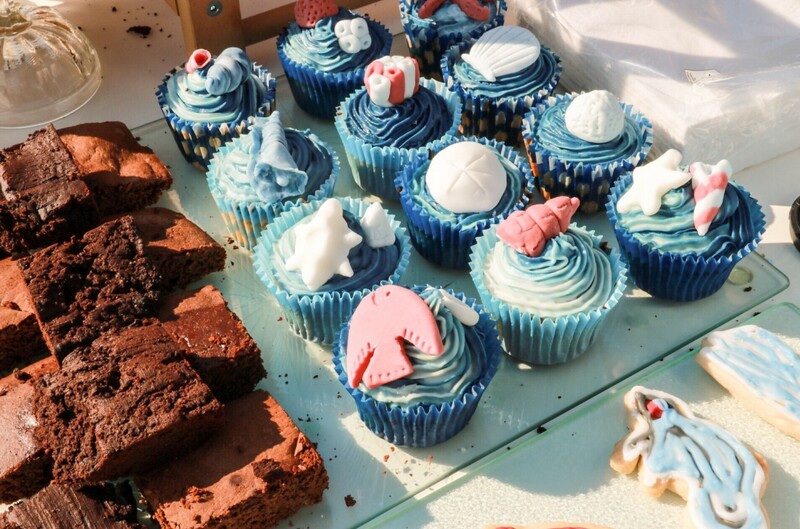 Throughout the season bake sales were popular and a great way to raise money. Out of all events, the bake sales raised £445.32, over half of all the events fundraising total. The interns and I working these bake sales were lucky as the days involved spending the day on the pier in glorious weather. Movie nights were also a success with the public enjoying free community cinema screenings at the local Memorial Hall. We put on Moana, The Greatest Showman and Big Miracle. I hadn’t previously seen any of these films, so this was a joy to me as well as the guests. Vegan brownies, cupcakes and shortbread baked for the final bake sale of the season. Photo credit: Natasha Hunt. 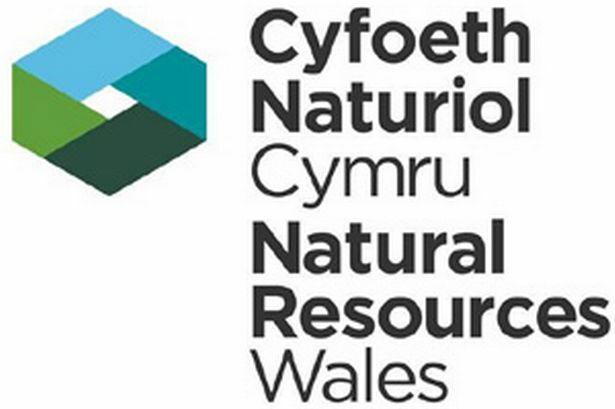 I organised additional events including a Give it a Go: Cetacean Researcher session. This full-day event was free for the public to join in and actively experience our work conducting land-based surveys. On the weekend of September 15th-16th ran the Great British Beach Clean and the International Coastal Clean Up. For this I organised a Beach Clean on Dolau Beach as part of the national event ran by the Marine Conservation Society. Despite being a small beach we collected over 75 individual pieces of litter! The Great British Beach Clean is an annual event that directly benefits the environment and marine life. It’s an event I encourage everyone to get involved in and something I personally will in future years. Overall, events throughout the intern season raised £847.46! These events were also successful and priceless for the engagement and outreach with the local community and holidaymakers in cetacean conservation. I arrived in New Quay after the end of the fantastic weather conditions the UK had in early summer. This was unfortunate as boat surveys were frequent during the previous two periods and in the end I only had two boat surveys. These were however two wonderful trips out into Cardigan Bay and my position as EA did not focus on surveys, instead they were a little treat when time permitted. My limited time on boats however did not mean I missed out on seeing the resident population of bottlenose dolphins. These dolphins were regularly spotted from the pier, office and intern house! I occasionally conducted land-based surveys and was regularly on the pier for activities and public awareness outreach. I also had the joy of seeing grey seals, including a pup, and many species of seabirds including northern gannets. 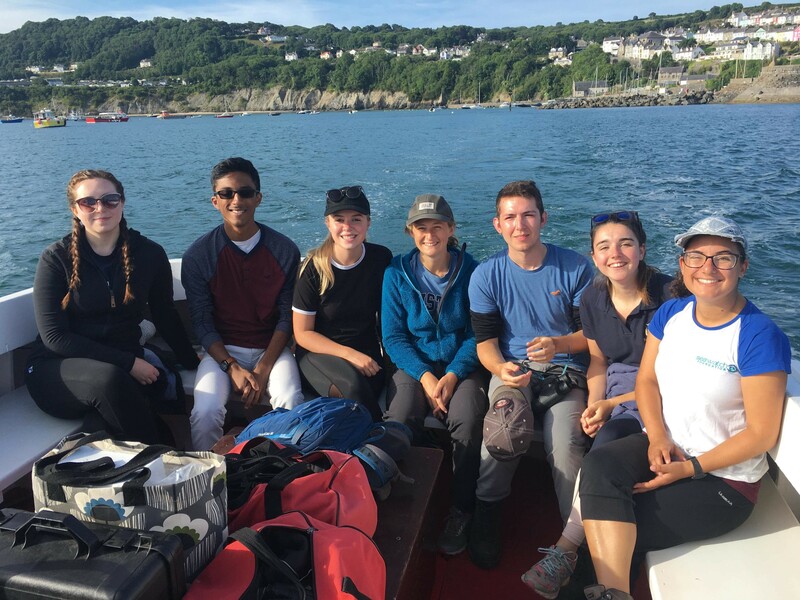 Myself and the period 3 research interns on boat-survey in Cardigan Bay. Photo credit: Natasha Hunt. As part of my role as EA I also managed the Twitter and Instagram accounts for Sea Watch. Aside from Facebook, which was managed by the Sightings Officer Chiara Bertulli, Twitter appeared to be the main focus of the Sea Watch social media. It was great to interact with regular tweeters interested in cetaceans and general marine biology. I will certainly take away the trending tips for successful tweets, such as #FinFriday and #WhaleWednesday. Having an account myself, I was experienced with Instagram. This was useful for I introduced “stories” to the Sea Watch account. 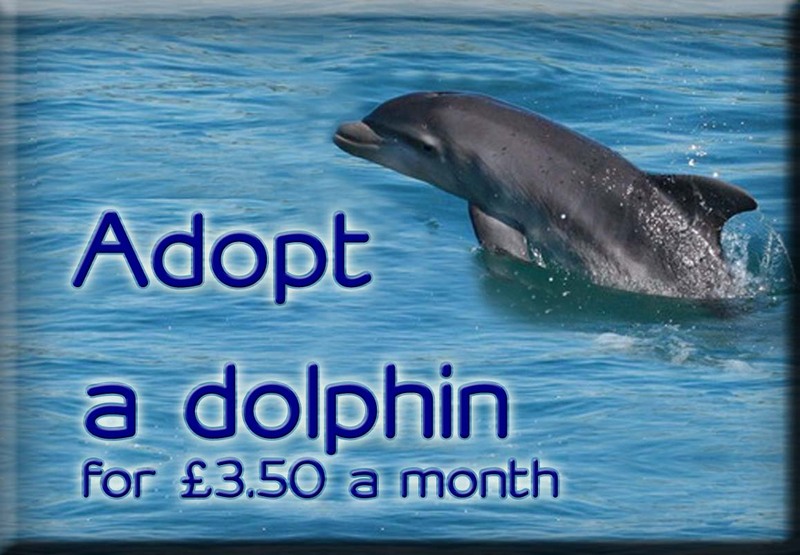 Some of these stories are now permanently on the Sea Watch page and introduce followers to our work, as well as how they can be involved through the Adopt a Dolphin scheme and purchasing merchandise. Another aspect of my role as EA included organising educational and outreach events for local schools and youth groups. I organised a visit to GirlGuiding units of Rainbows, Brownies and Guides based in Newcastle Emlyn. Having previously volunteered with my local Rainbows district for three years, it was great to visit this charity again and meet fellow GirlGuiders. The visit to all three groups occurred in one five-hour evening. This time flew by due to the girls having many questions. A few of the Brownies and Guides even asked how to become a Marine Biologist. This confirmed the evening as a success and something I would love to be involved in again. Throughout both periods I lived in the Intern house with most of the Research Interns. This was a unique home for bottlenose dolphins were frequently sighted from the garden. Despite being a small town, New Quay also entertained us with the weekly pub quiz at the Seahorse. The other interns and I also enjoyed stunning coastal walks along Cardigan Bay’s coastal footpath. My final coastal walk was to Cwmtydu was a lovely farewell for it included a fluffy grey seal pup. Leaving celebrations for period 4 and the end of the internship season. Photo credit: Natasha Hunt. My time at the Sea Watch Foundation was both enjoyable and rewarding. My position as Education and Outreach Assistant presented me with the opportunity to learn more about the non-research aspect a charity. It was privilege to gain this experience from such an impactful marine charity. 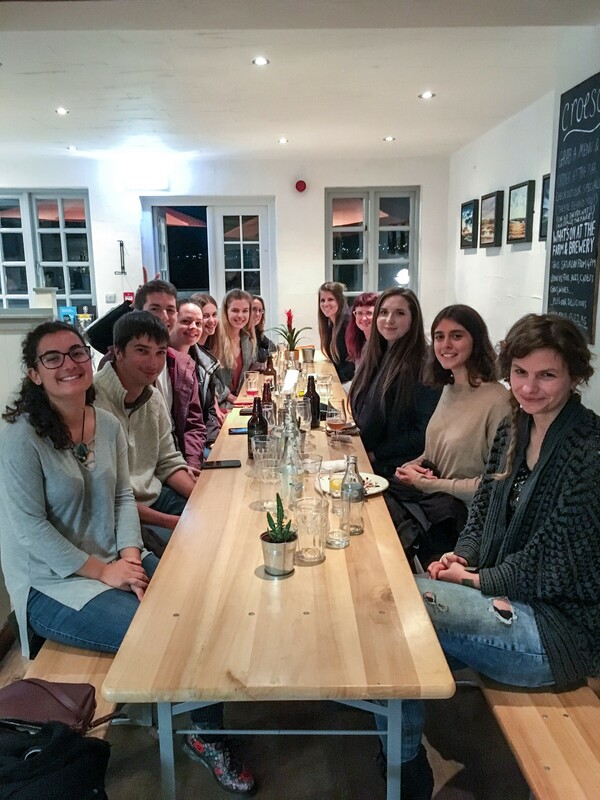 It was also wonderful to meet and work with the Research Interns as well as the Sea Watch Foundation employees including my supervisor, the Sightings Officer, Dr Chiara Bertulli! I would highly recommend this internship to other marine enthusiasts. It was a three-month period in a lovely seaside, with regular dolphin sightings, great memories and fantastic experience to take away for a future career. 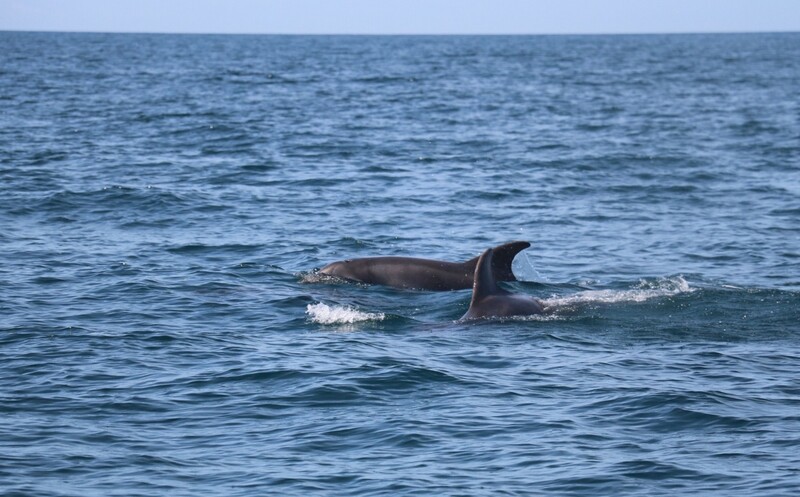 Bottlenose dolphins in Cardigan Bay. Photo credit: Natasha Hunt.